Police in Baltimore County are asking for the public’s assistance in locating an endangered, missing adult from the Rosedale area. William Sparrow Jr., 23, of the 6800 block of Fordcrest Road (21237) left his home just before 9 a.m. after making statements to his mother that have caused her to be concerned for his welfare. He was last seen driving a white 2003 Hyundai Elantra with Maryland registration ‘8DE6333’. Calls to his cellphone have gone unanswered and the phone now appears to be turned off. William Sparrow is approximately 6’0, 200 pounds, with black hair and brown eyes. He was last seen wearing a black shirt and black pants. 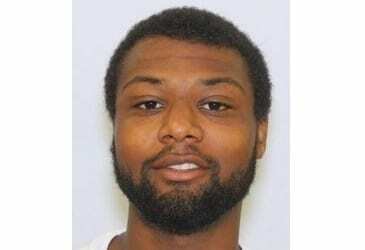 Anyone with information on his whereabouts is asked to contact police at 410-887-5000 or call 911. Baltimore County Police DepartmentFordcrest RoadMissingMissing PersonsPoliceRosedaleWilliam Sparrow Jr.